The Creative community has grown with tremendous haste these past few months, and with it the amount of amazing content in the ecosystem. We’re excited to present an official way to submit your content directly to Epic for review. Now is your chance to be featured in-game! Click here to head to the official content submission page. On this page, you can submit your block or featured island creations. Before you do, make sure you review the guidelines for Featured Islands and The Block below. We’re looking for a mix of game types. Your island can be a multiplayer, coop, pvp, solo, puzzle, parkour experience or something totally new. Innovate! Do not place any vehicle spawns in your level. The center of an open courtyard. On top of a statue. 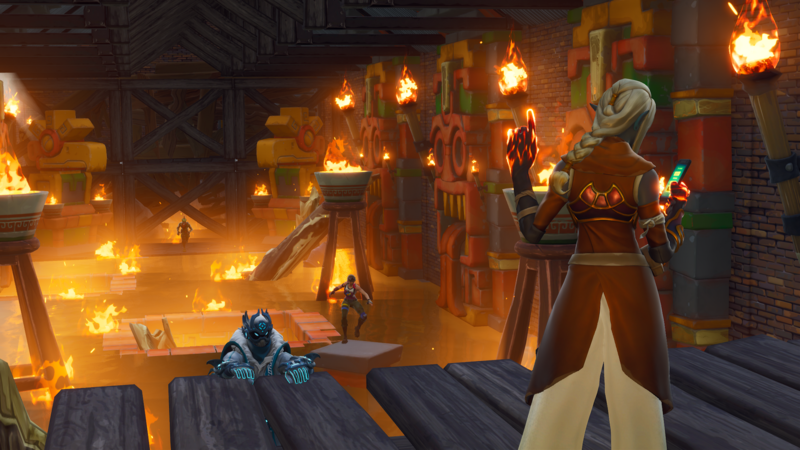 Keep in mind, the level design team may adjust the quantity or location of any loot spawns on The Block if we feel it will improve player experience. Be mindful of prop density. You don’t want players to get stuck on furniture as they are exploring an interior zone. Lead players to easily discoverable loot opportunities. Example, the audio from a chest hidden in an attic can be heard in rooms close to the attic. Gigantic sculptures can be an awesome thematic centerpiece, just make sure they can be traversed and work well with our core mechanics (building, looting, destruction, etc). Keep the normal Battle Royale rules in mind. Players can build and destroy anything. Be mindful of players with epilepsy. In general, stay away from over the top flashing lights. If we pick your Block, we aren’t required to attribute it to you or compensate you. 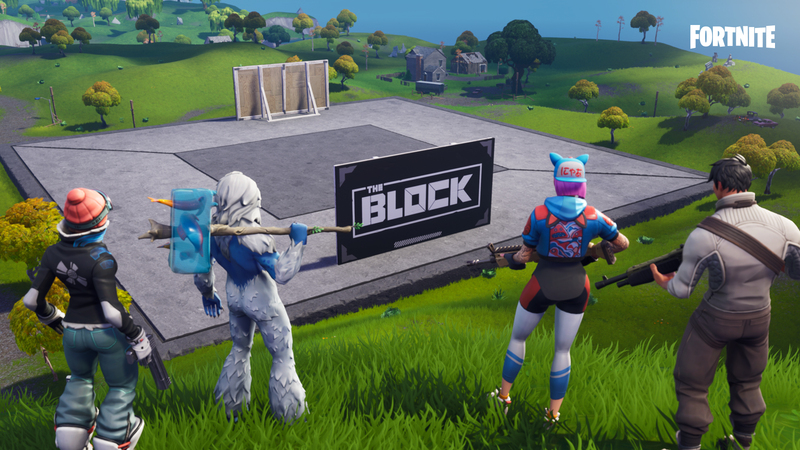 Epic has the right to make use of anything you submit to us for any purpose, including for commercial purposes, without any compensation or notification to, or permission from, you. Epic isn’t obligated to use anything you submit to us. We can’t wait to see what you create! If you’re looking for inspiration, follow our Twitter and Instagram channels, where we post info and images of new featured islands and blocks. You may also use the tag KYBER3000 at checkout when buying games such as The Division 2 and more on the Epic Games Store.